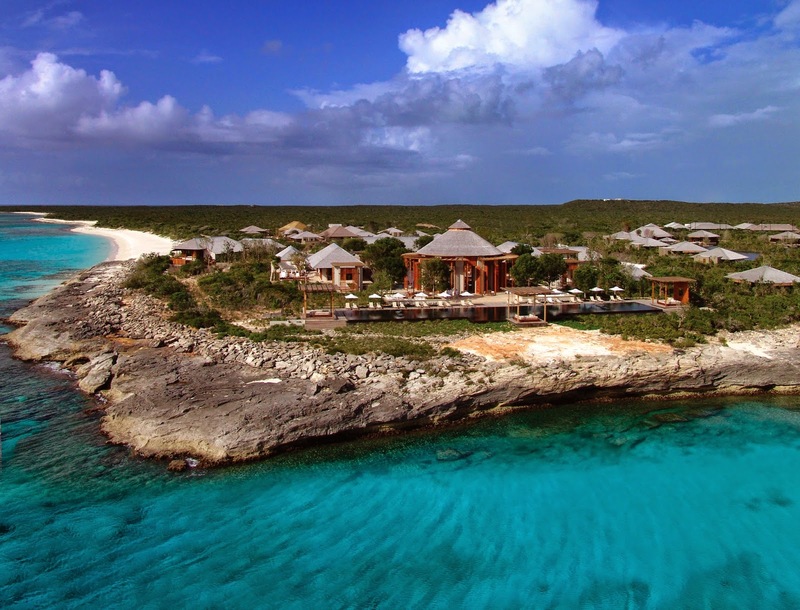 The Caribbean is calling, tempting visitors to enjoy the tropical oasis that is Amanyara on the island of Turks and Caicos. This secluded haven happens to be one of the Best Hotels in Turks and Caicos showcasing luxury and sophistication while embracing the elements of the island. Fly into the Providenciales International airport, just a 25 minute drive from this stunning resort, and get ready to experience a remarkable getaway on a island that has so much to offer. Guests will enter this phenomenal resort through the large reception pavilion that is open to the reflection pond and brilliant mahogany trees. Nearby visitors can enjoy library and art gallery not to mention the restaurant and bar. 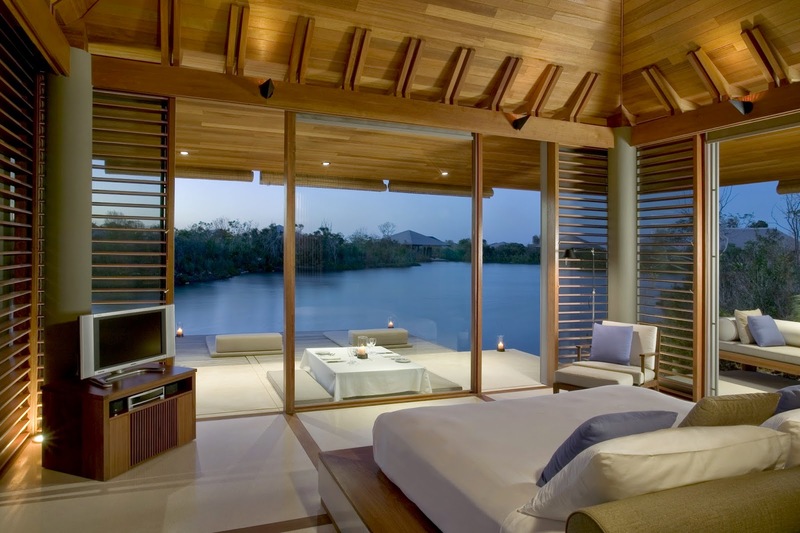 The 36 guest pavilions and both the two-bedroom Pool Pavilion Suites are completely fabulous, presenting guests with timber shingled roofs, sun desks that extend over the water, glamorous bathrooms and modern conveniences. Other sensational amenities include loads of exciting water sports, snorkeling and diving, nature tours, relaxing treatments at the on-site spa, a well-equipped fitness center, a screening room and of course an expansive swimming pool with lux sun loungers and fabulous views of the sea. The Caribbean is a grouping of welcoming islands, all that display beautiful beaches and picture perfect weather for a top-notch stay. 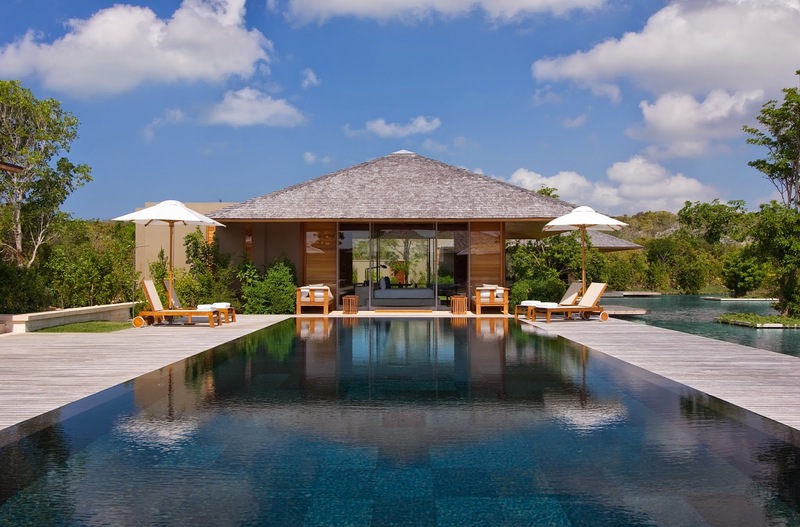 When booking your stay at Amanyara across the right site, lucky guests can enjoy Exclusive Complimentary Perks for an extraordinary deal. These perks include a room category upgrade at check-in, a daily continental breakfast for two, a $100 USD Hotel Credit and options for an late check-out. 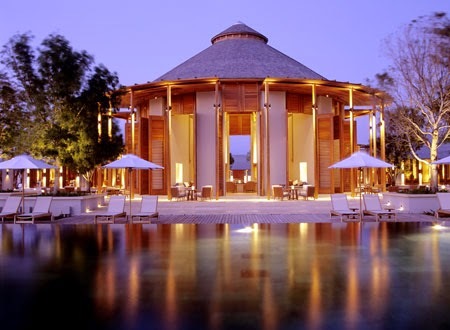 Get ready to experience the sun, sand and surf at this glorious Aman Resort. The intimate surroundings ensure a relaxing getaway while the short drive to the busy side of the island allows guests to savor the bright colored Caribbean houses and charming beachside cafes for a trip unlike any other.